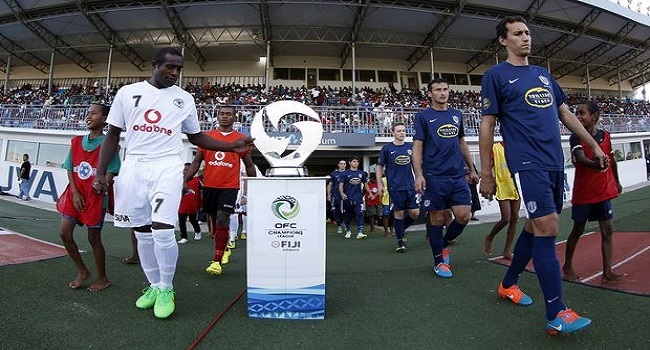 The Oceania Football Confederation has released its 2019 competition calendar with Fiji hosting two of its main event next year. The OFC Under-23 Championship will be played in Fiji mid next year. The OFC Beach Soccer Championship, which was postponed from 2017, will take place in Tahiti in June with six teams confirmed to attend while the Futsal Championship will take place in New Caledonia. The final competition on the calendar is scheduled for December with another round of OFC Champions League Qualifier action due to be held in Samoa.